Your author is in the country with family until the new year and this website will probably not be updated until then. If you are seeking inspiration in the meantime, try Londonist or IanVisits or buy a book. 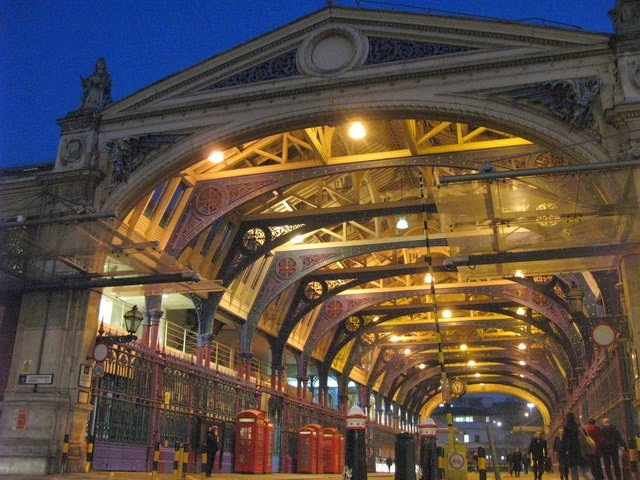 There are now only two chances for you to get your festive meats from Smithfield Market before the big feast, with the usual 2am to 8am today and tomorrow, and the exciting possibility of attending the annual Christmas Eve auction at Harts the Butchers in Smithfield tomorrow morning around 10.30am. If you can't make tomorrow's sale, the largest wholesale meat market in the UK is still open today until 8am and there are a number of butchers in the vicinity who can sort you out. Smithfield Butchers on Smithfield Street is a particularly sure bet, open until 5pm today and boldly boasting "there is no need to order your Christmas meats this year, Just pop by and see us in store. We will have a full stock". For more, see http://smithfieldmarket.com/, or for more on tomorrow's sale read Ian's article from last year. 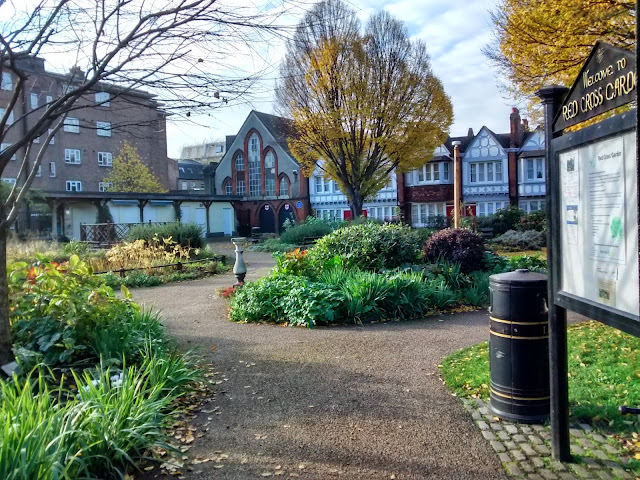 Designed as an 'open air sitting room' for the inhabitants of Southwark, the Red Cross Garden is found on Redcross Way, SE1, and was originally laid out by Octavia Hill in 1887 on the site of a former paper factory and derelict warehouse, which had been severely damaged by fire. 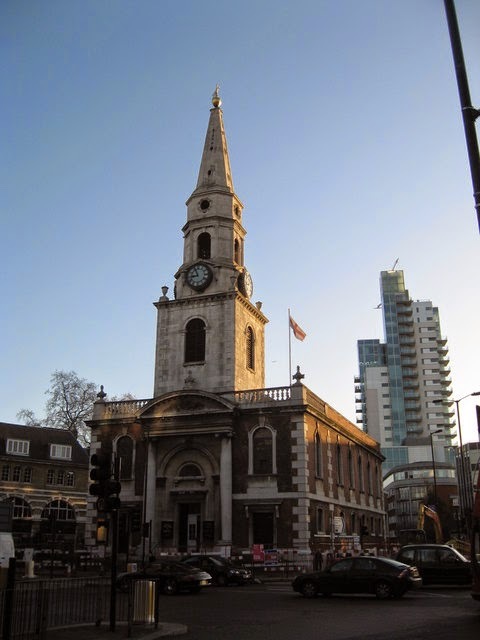 If your're looking for an atmospheric Christmas carol service this evening then head along to St George the Maryr in Southwark. 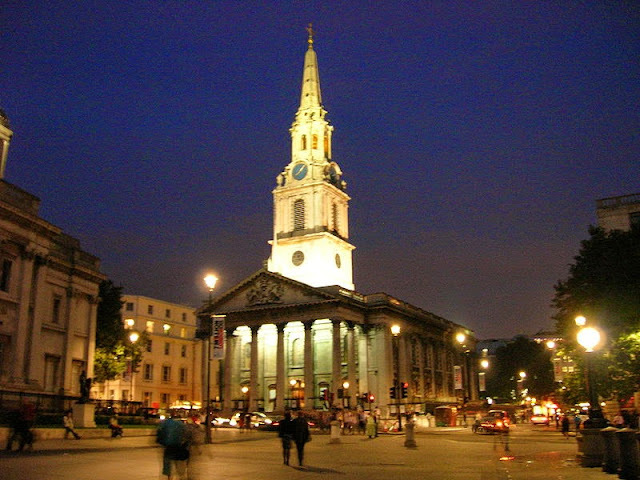 The third church to stand on its site at the heart of an ancient parish, the current St George's was designed by John Price and completed in 1736 as part of the Commission for Building Fifty New Churches. 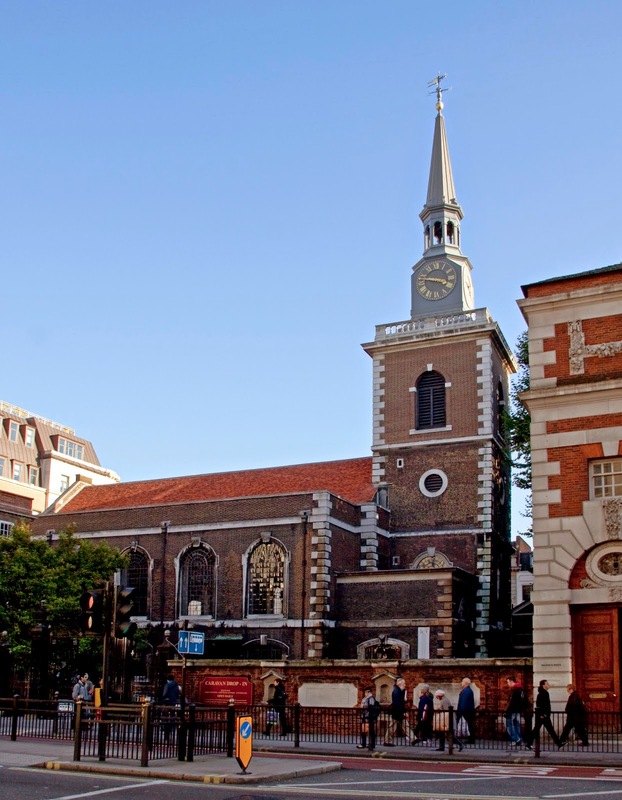 Surrounded by offices and homes, the church is a venue for regular worship and lunchtime music recitals, as well as plenty of community activities. It is known for its associations with Marshalsea Prison, which once stood nearby, where Charles Dickens' father was imprisoned. The church was used by Dickens in Little Dorrit, and the east window features a representation of Dorrit. 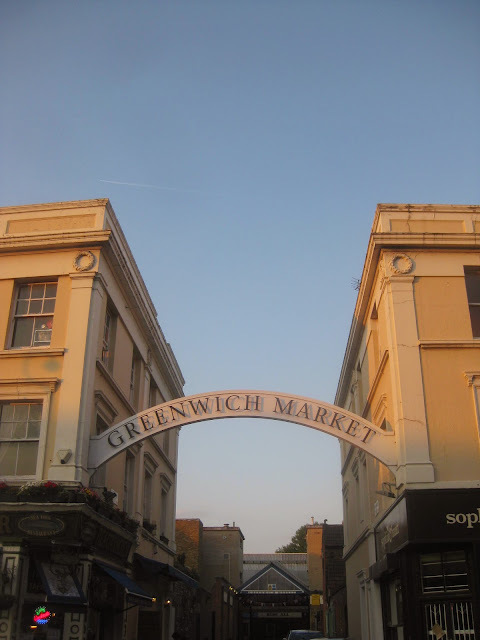 Whilst other markets pop up and down regularly at this time of year, Greenwich Market is a stalwart, and generally offers a better choice of gifts than most of the other markets anyway. This time of year the hilariously-named Ye Olde Drink also offers mulled wine at the southern end of the marketplace to warm chilly market-goers. Though there has been a market around for longer, the Royal Charter for Greenwich Market was issued to the Commissioners of Greenwich Hospital on the 19th December 1700, allowing the market to take place for 1,000 years. 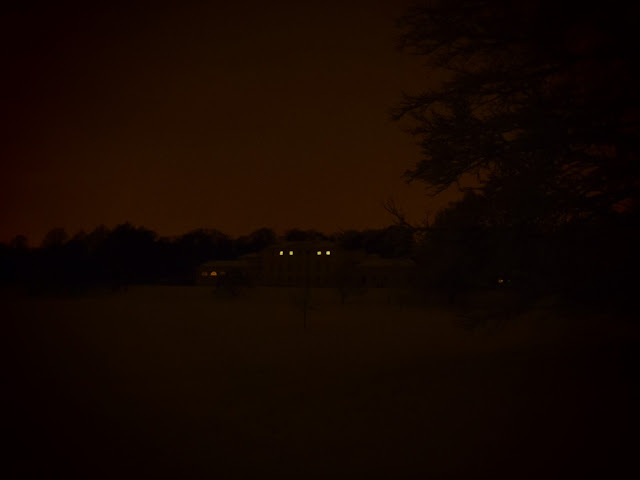 In the mid-1800s it began to move from the gates of the Hospital to its current location, where it has been held since. 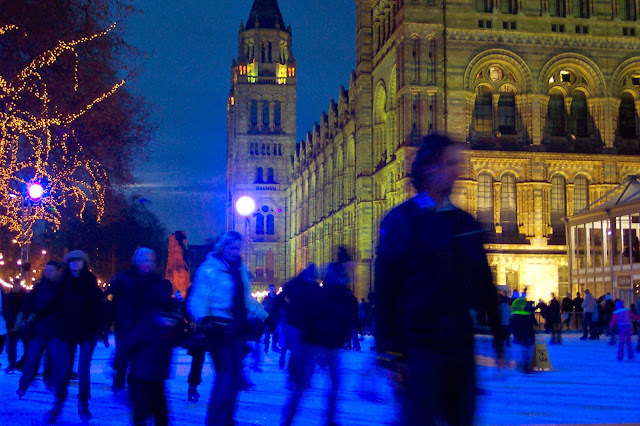 Almost unbelievably, the now-annual ice rink on the lawn at the Natural History Museum opened on 30th October this year, and remains open until 4th January, offering a chance for anyone with a spare £10 - £16 to take to the ice in the shadow of Alfred Waterhouse's grand Victorian masterpiece. We're told that it's a fun day or evening out for the whole family, which is why weekends and school holidays are probably best avoided. However, there is a segregated family space for beginners and children, and if you go late in the evening they'll probably be in bed. But then you'll have to put up with the third-date crowd. The man who all but invented the London Christmas lived at 48 Doughty Street from 1837 until 1839, and it was in this house that he completed and published The Pickwick Papers, Oliver Twist and Nicholas Nickleby. 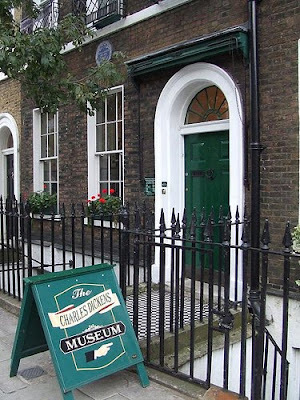 Tonight, the house which is now the Charles Dickens Museum is open for a special seasonal late evening. 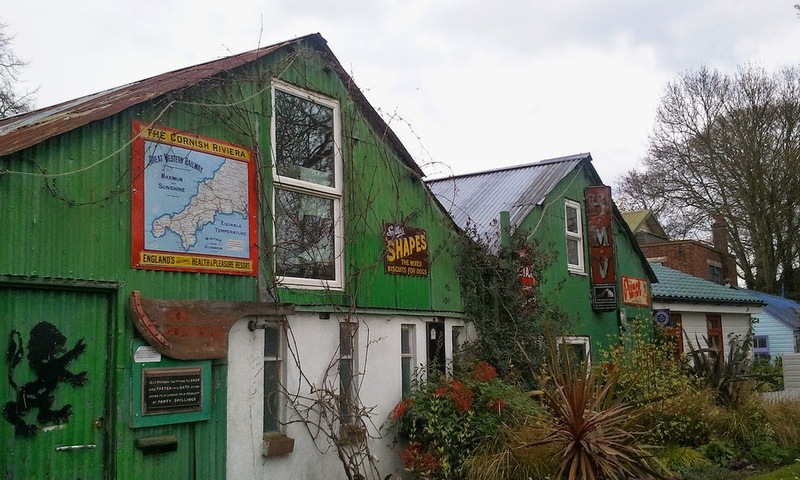 We are told the event will feature drinks at the Museum's‘Bar Humbug’, screenings of Brian Desmond's 1951 classic, ‘Scrooge’, featuring Alastair Sim as Ebenezer Scrooge, and carol singing around the piano. Tickets are £12. 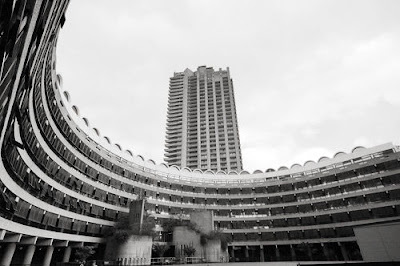 Like seemingly everywhere nowadays, the Barbican Centre is running a Christmas fair, with this one offering some of London's finest independent makers and artisans. We're told it'll be "teeming with innovative and original gifts from decorations and accessories to prints and homeware" but the main reason to attend is to snap up an original piece of the Thames foreshore from Amelia Parker. The jewellery is made from genuine Thames-detritus, in the form of centuries-old clay pipes hand-picked by Jane Parker on the Thames foreshore and pieced together in attractive designs. 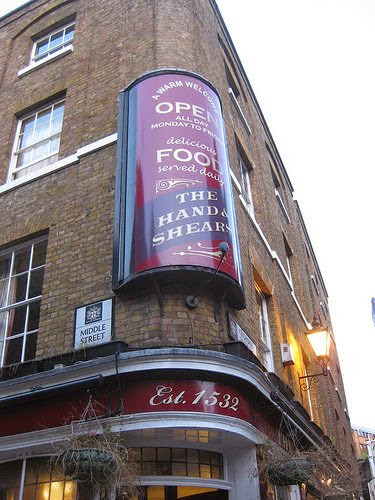 Not everyone wants to embrace religion at this time of years, so thanks to the good sorts at Londonist for tipping us off that the British Humanist Choir are holding their own festive sing-a-long at the Hand & Shears in Smithfield this evening. We're told that attendees should expect "the Pogues, Tim Minchin and a gospel song about a well-known but financially perturbed supermarket chain", and it's free to attend. 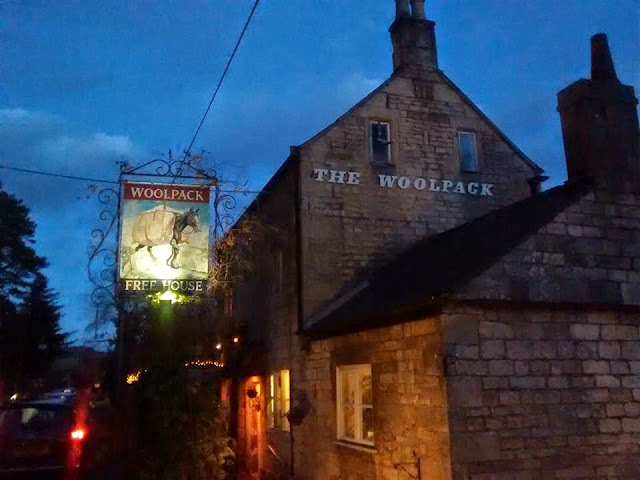 Just bring your singing voice, and a few quid for a pint . 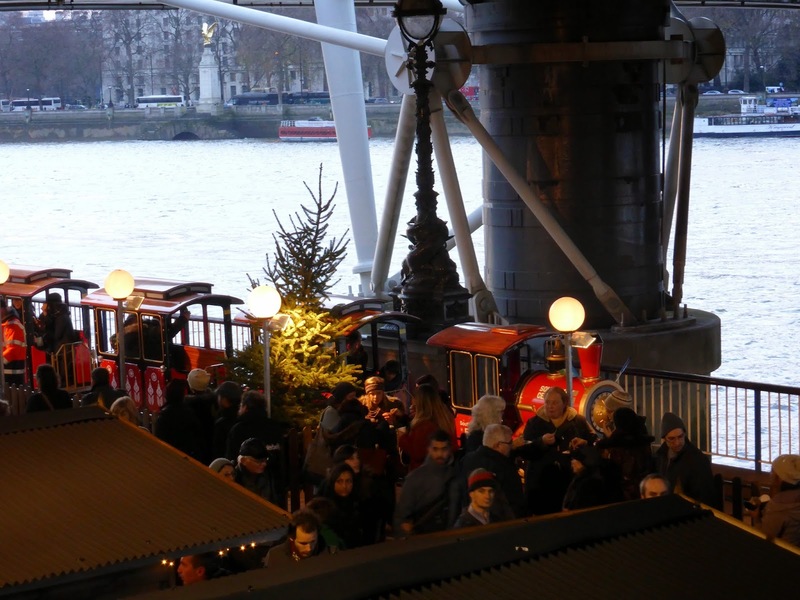 Forget Crossrail, the newest railway line in London is already here, in the form of the 36 seater Southbank Centre Express, which trundles along the South Bank between Hungerford Bridge and Festival Pier daily until 4th January. Sure, fares are a little higher than other forms of transport at £4 single but when you consider how much new railway lines in London usually cost, that's a real bargain. The 2014 pantomime horse race takes place in Greenwich this morning, with more than 20 horses competing in the 5th annual race, which this year takes on a science fiction theme. 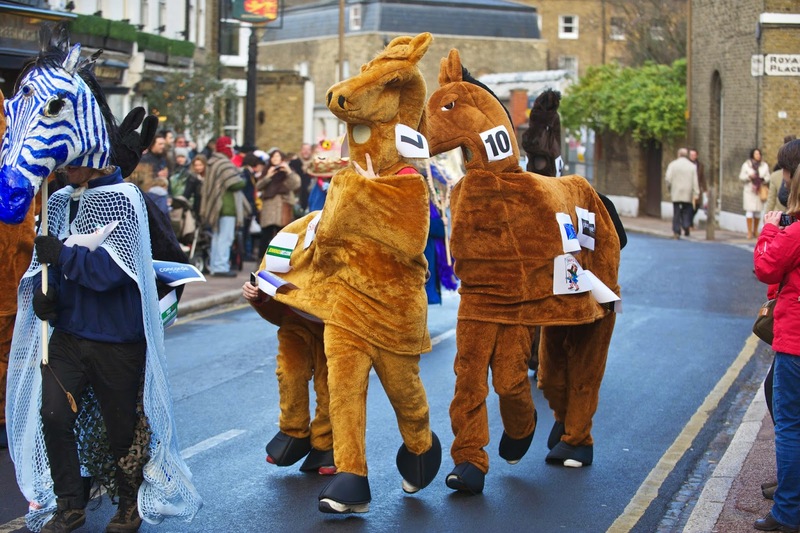 Alongside the horses we're told to expect a battalion of Stormtroopers & Darth Vader marching from the Cutty Sark to Devonport House, and some people who used to be on the telly many years ago. For those who prefer engineering to shopping, the Canal & River Trust is hosting a special open day at City Road Lock today, offering the chance to meet the canal maintenance teams and take a trip to the bottom of the lock. 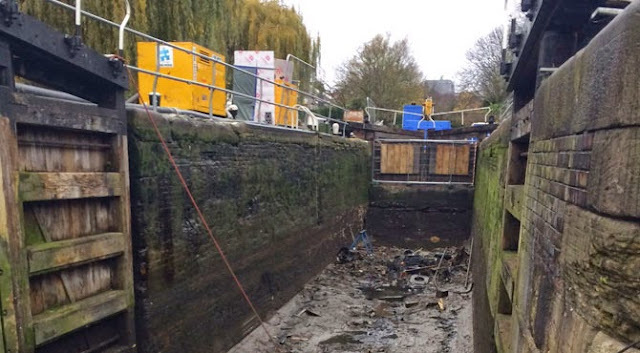 The open days are part of a £100,000 refurbishment of the lock, which involve the replacement of the five tonne top gates and the fitting of new ones. Sounds like chilly work. 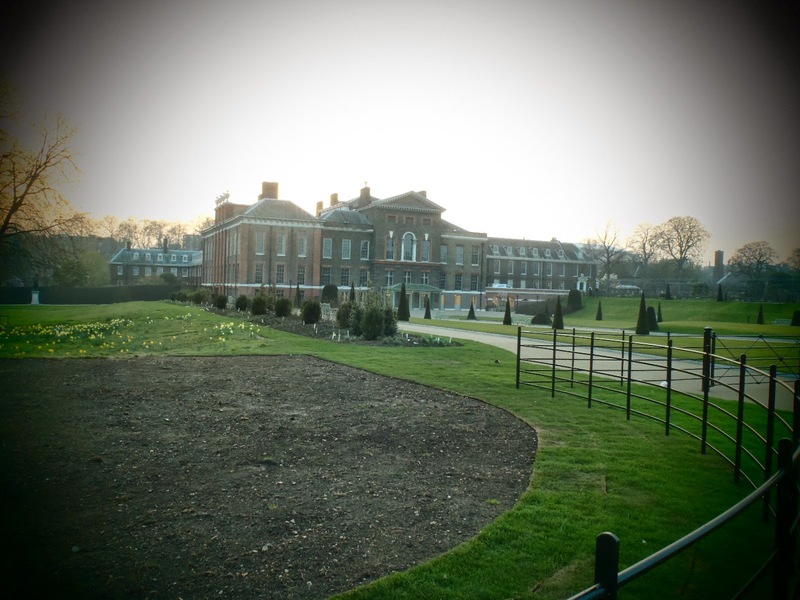 Carols in north London tonight, as English Heritage host a concert in the Orangery at Kenwood House in Hampstead, followed by a glass of wine or juice. It's great to see houses like Kenwood hosting events other than corporate events and tours, but for those who prefer their visits to be more traditional the property remains open daily during the winter season. 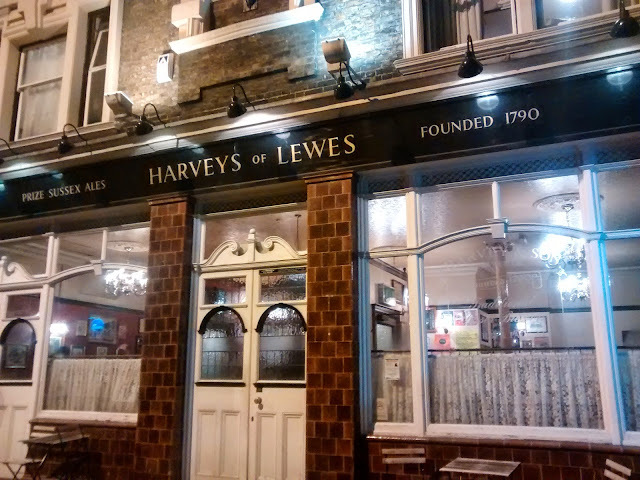 An attractive little Victorian corner pub where Tabard Street meets Nebraska Street, the Royal Oak is the London outpost of Harvey's, the Sussex brewer based in Lewes. A popular spot with real ale types, the pub has a fine wooden interior, separated into two rooms both served by a central bar. 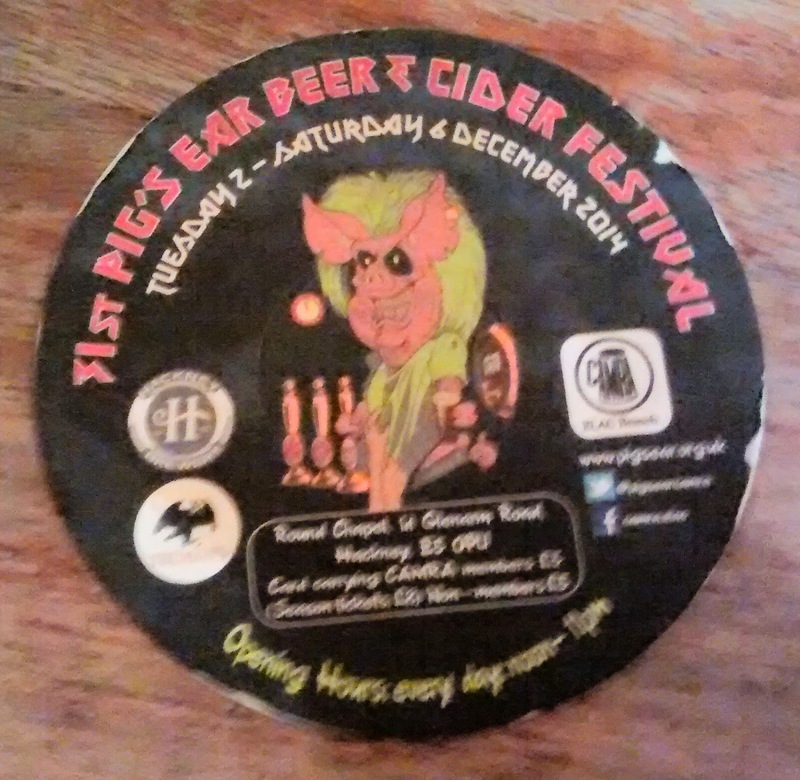 When the pub was built, it stood on Kent Street, but the street was renamed as Tabard Street to reflect the Tabard Inn, a favourite drinking spot for those departing London famously featured in Geoffrey Chaucer’s the Canterbury Tales. 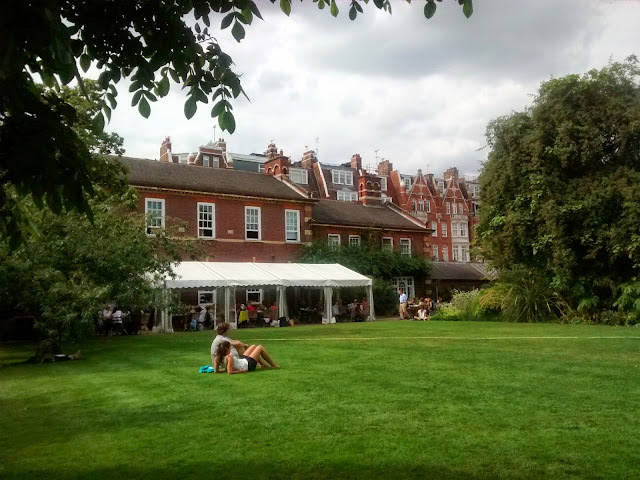 Christmas shopping seems to be inevitable at this time of year, but rather than face the hustle and bustle of Oxford Street, this week you could instead pay a visit to Chelsea Physic Garden to explore, and buy a range of books and gifts, and try some delicious festive treats at the Tangerine Dream Café. Of course, it's only open on weekdays from 10am til 4pm until Friday, but no self-respecting Sloanie goes to work any more, so the time is just fine for most locals. Tonight and next week, Kensington Palace are inviting potential carollers through the doors (for a fee) to sing in the State Rooms and enjoy mulled wine and mince pies. 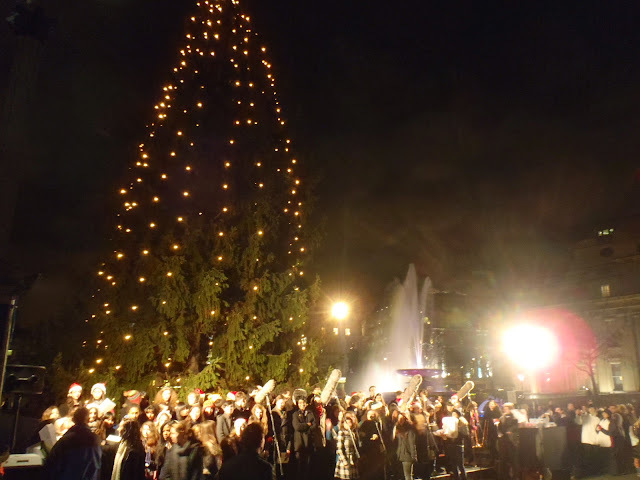 The evenings take the form of a guided tour of the Palace with room guides who will reveal stories of Christmases past, culminating in a sing song around their 30 ft tree. 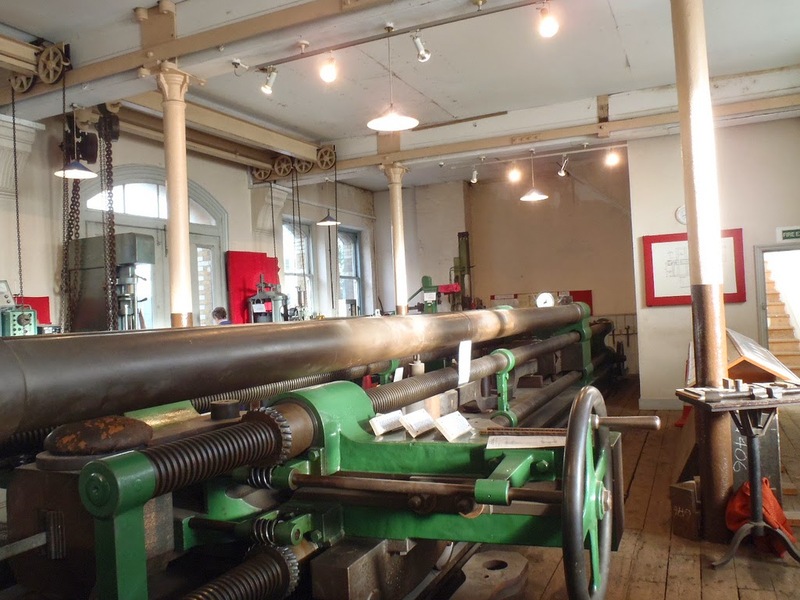 It's the first Sunday of the month, and despite concerns about its future over the past year or so thankfully that still means we are afforded an opportunity to visit the site of David Kirkaldy's Victorian testing works at 99 Southwark Street, in Southwark and witness his testing machine in operation. The machine was constructed in Leeds especially for the space in the 1860s, and built to test the strength and breaking points of various materials, and measuring 47 feet 7 inches long, and 116 tons in weight. There are plenty of carol concerts around town at the moment, but a particularly atmospheric one is on offer tonight at St James's Piccadilly, where Southend Boys’ and Girls’ Choirs are conducted by Roger Humphrey, with Rosemary Pennington and Meriel Barclay providing accompaniment. We are told to expect a programme including Britten - A Ceremony of Carols, and music by John Rutter, Bob Chilcott, as well as other Christmas music, with audience participation carols. The Pigs Ear Beer and Cider Festival 2014 is currently taking place at the Round Chapel in Hackney, and despite the absence of the best pig-themed beers in the world, they still seem to be doing a decent job of providing Hackney-dwellers with real beer. The venue is otherwise known as the former Clapton Park United Reformed Church, a Grade II* Hackney architectural highlight which is worth a visit in its own right. 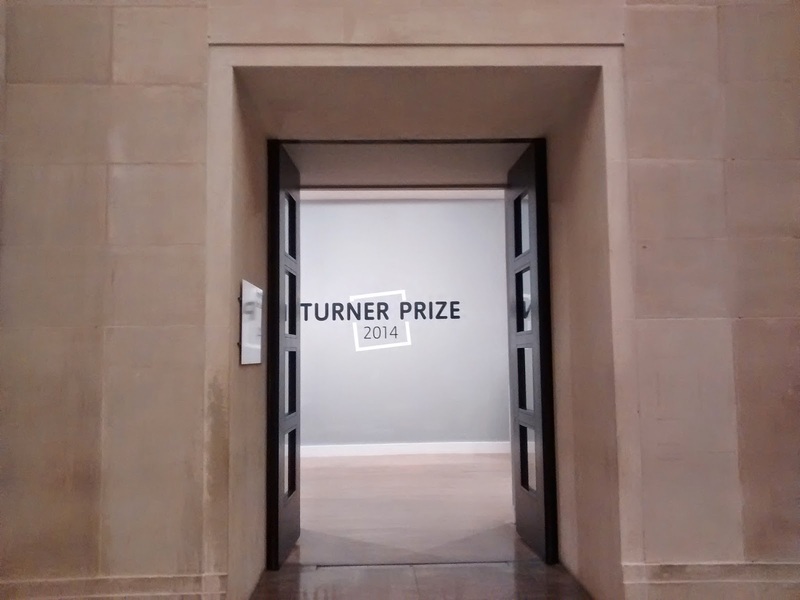 The Turner Prize 2014 winner may have been announced on Monday but you still have a few weeks to see the exhibition at the Tate Britain, and see for yourself why Duncan Campbell's effort was judged the best of a particularly bland field. This certainly isn't the best money you can spend on an exhibition in London this month, or even this week, and when your author visited on Sunday there were very few people there, with Campbell's film attracting more interested parties than any of the other works. Nevertheless, it's useful to give yourself a barometer of tedious works if you want to be able to judge the good ones, James Richards' collection of found images thrown together by his self-belief in his own innate ability to art is a particular low point. 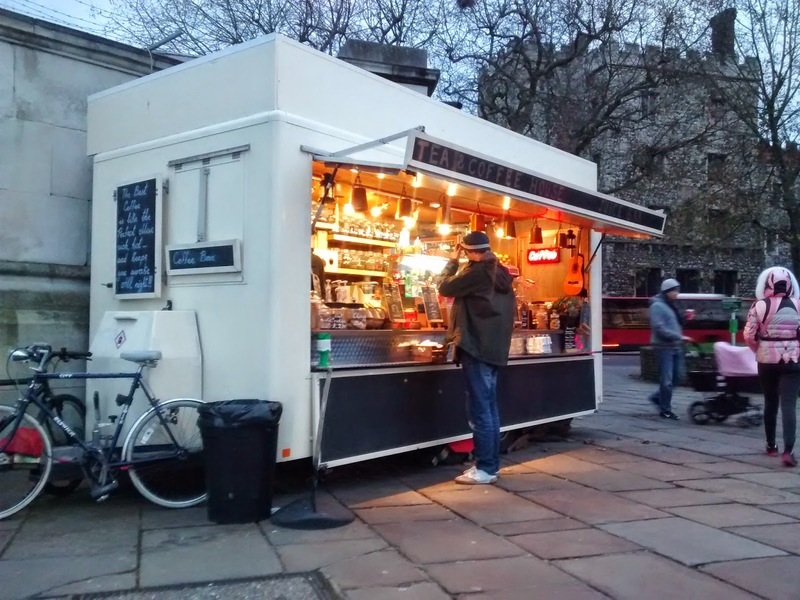 A tea and coffee shop with one of the best views in London, the 2 Love Tea & Coffee House is a kiosk with a handful of tables sitting along the Thames across the road from Lambeth Palace. Though slightly more expensive than any old tea kiosk, they'll still do you a cup of tea for £1.50 and you'll get to sit away from the traffic on the river bank and watch those funny little duck buses pretend to be real boats. The stretch of south bank between Westminster Bridge and Lambeth Bridge is one of the best, quiet and uncrowded with fine views to the Houses of Parliament, and the 2 Love Tea & Coffee House helps to make the most of that view. There are changes afoot along the Thames in North Greenwich, and where there were once industrial sites beside the Thames they are now being slowly swallowed up by 'luxury' flats. 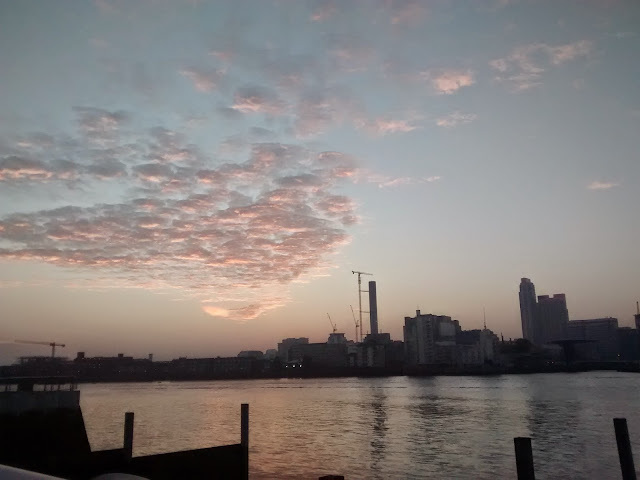 Whilst not all change is bad, your author has long been a fan of the quiet of this stretch of the river in the early evening, and on Saturday witnessed the most spectacular sunset over the river here, separated by the hustle and bustle of London traffic. Now is very much the time to go and walk this stretch of the river, for it has already changed and within a year much of it will be gone. The best way to do so is to catch the DLR to Cutty Sark for Maritime Greenwich and walk along the river to the O2 and North Greenwich tube station. If you allow enough time, you may even get to enjoy a half at the Cutty Sark, one of London's best riverside pubs.